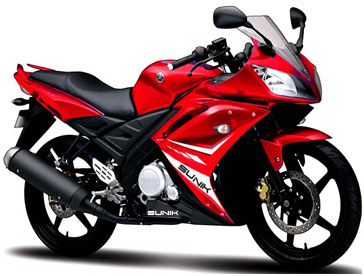 SUNIK MOTORS is part of Sunik International Private limited having experience of 30 years in the field of international trade and is expert in business of Motorcycle and its components. Copyright © 2019 - SUNIK INTERNATIONAL PVT. LTD.